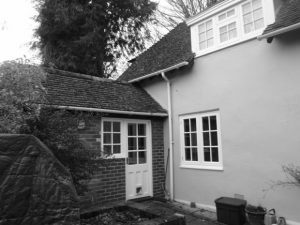 We have recently obtained a consent for lawful development for works to a detached house on the outskirts of Winchester, Hampshire. The proposals include extending the property with a modest sympathetic single storey structure, that will create a larger family kitchen and dining area. 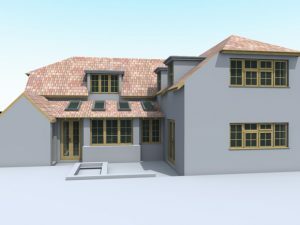 We are also seeking to bring more natural light into the property and create a better connection with the garden. We are now working on construction drawings with a view to the works starting on site in the next few months.